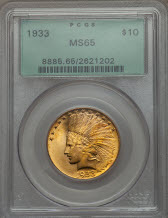 (Long Beach, California) -- The June 4 - 6, 2015 Long Beach Coin, Currency, Stamp & Sports Collectible Expo (www.LongBeachExpo.com) will offer collectors and dealers a wide range of buying, selling and hobby education opportunities. 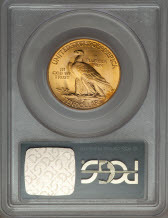 Visitors also will be able to view more coins from the D. Brent Pogue Collection for the first time on the West Coast. "There will be about a dozen club meetings and educational seminars during the upcoming show. More than 500 collectibles dealers will be buying and selling rare coins, gold, silver, paper money, stamps, sports memorabilia, estate jewelry and other collectibles," said Long Beach Expo President Cassi East. The official auctioneer of the Long Beach Expo, Heritage Auctions (www.HA.com), will conduct a Signature Auction of United States rare coins. 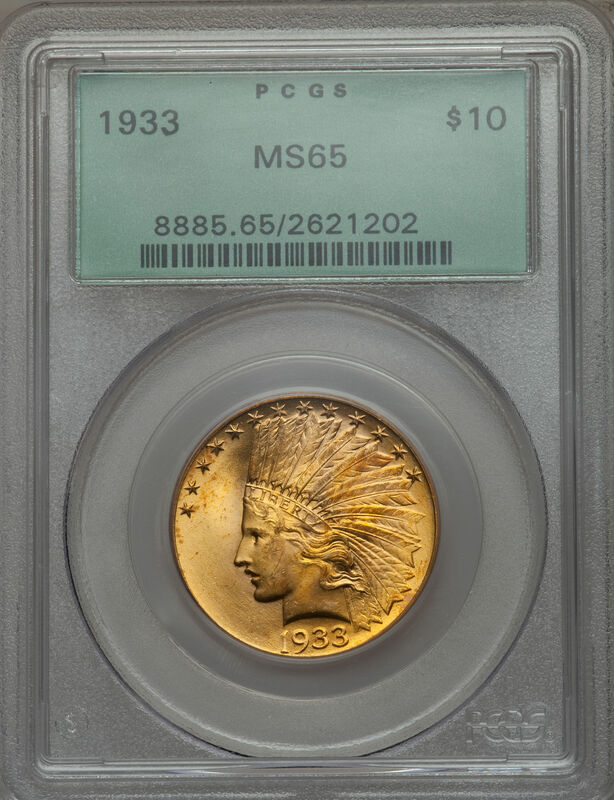 Among the coins offered will be an 1880 Coiled Hair $4 Stella, Judd-1660, Pollock-1860, graded PCGS PR65, and a 1933 $10 Eagle, graded PCGS MS65. All visitors can have their coins personally examined by PCGS Co-Founder and Collectors Universe President David Hall during Meet the Expert sessions at the Professional Coin Grading Service booth (#807) from 1:00 pm to 2:00 pm on Thursday and Friday, June 4 and 5, and from 11:00 am to Noon on Saturday, June 6. PCGS will offer a $5 special for TrueView photography service for coins submitted at the show. Youngsters can get free prizes during a treasure hunt and free, vintage collectible postage stamps on Saturday. Club meetings and educational programs during the June Long Beach Expo include: Ancient Coin Club of Los Angeles; Christian Coin Dealers; Early American Coppers; Liberty Seated Collectors Club; Long Beach Coin Club; National Silver Dollar Roundtable; and Philippine Collectors Forum. PCGS experts will conduct coin grading classes on Saturday; however, advance registration is required to attend (www.PCGS.com/store). Stack's Bowers Galleries and Sotheby's will showcase selected, highly anticipated numismatic rarities from the Pogue Collection that will be offered at future auctions. Show hours are Thursday and Friday, June 4 and 5, from 10 am to 7 pm, and Saturday, June 6, from 10 am to 5 pm. Admission is $8 for adults, $4 for seniors and children aged 8 to 16; however, free admission coupons are available in advance online. "Simply go to our website, www.LongBeachExpo.com, click 'Get Passes,' and enter the special Promo Code, PRJUNE15. Then print out the free admission coupon and present it at the show's registration desk," said East.